Muddy says: A boutique hotel in Bicester, people! 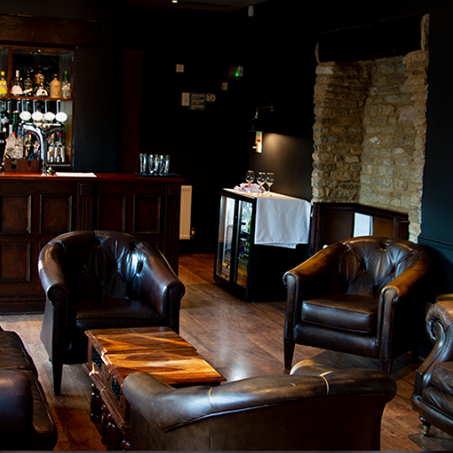 The Chesterton is a newly refurbished and rebranded retreat a two mile drive from Bicester Village. 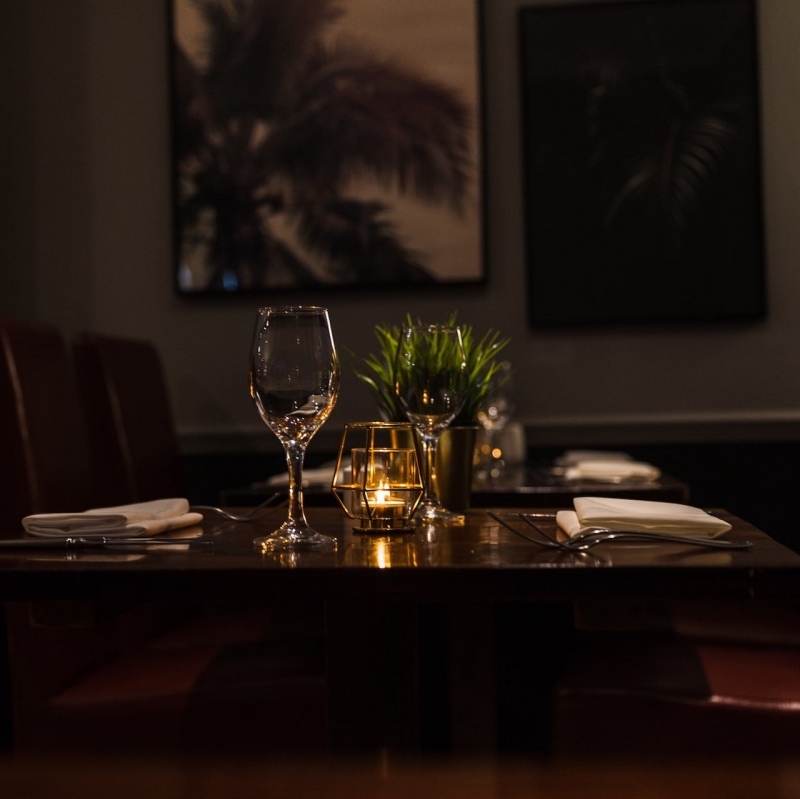 A boutique hotel for Bicester – rejoice! 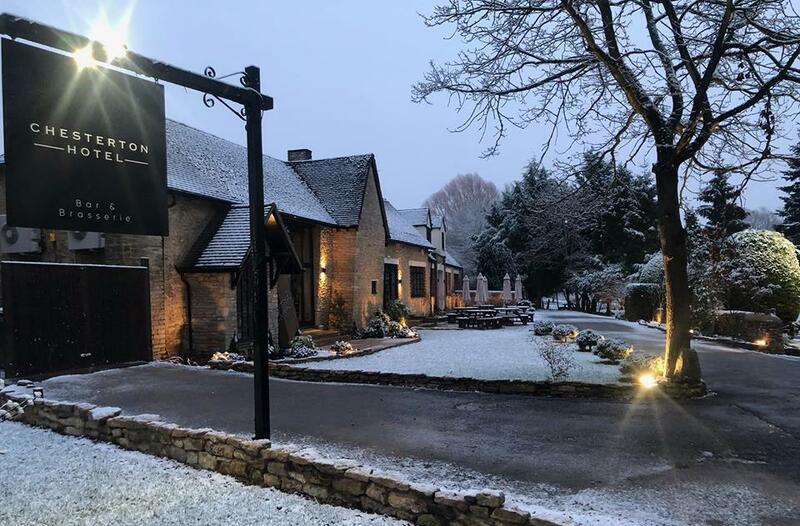 Purchased by the Gill family in April 2018, this 18th century chichi Cotswold classic (previously named Bignell Park Hotel) has undergone a major refurb and opened up just before Christmas under its new name. Fantastic location to boot, only five minutes from Bicester Village, 30 minutes from Oxford or Blenheim Palace and 15 minutes from Rousham Gardens. 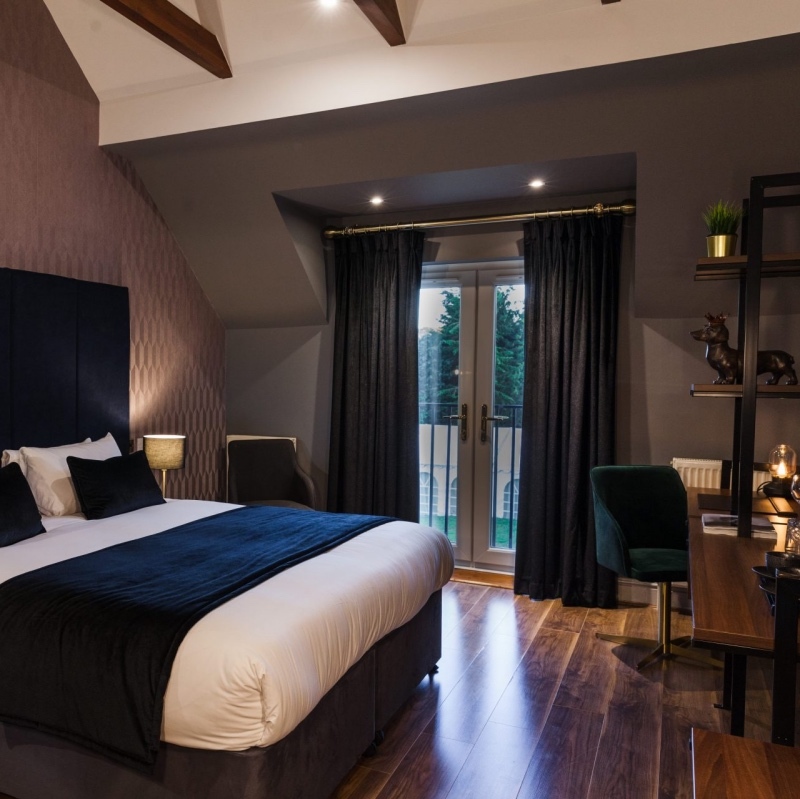 Sleek, modern with trendy dark wood floors and walls, the hotel is now unrecognisable with 18 boutique rooms, a cosy bar and brasserie serving breakfast to dinner, not forgetting an awesome afternoon tea menu with speciality teas. The Chesterton is also fully licensed for weddings with its own events coordinator to help you plan your day.